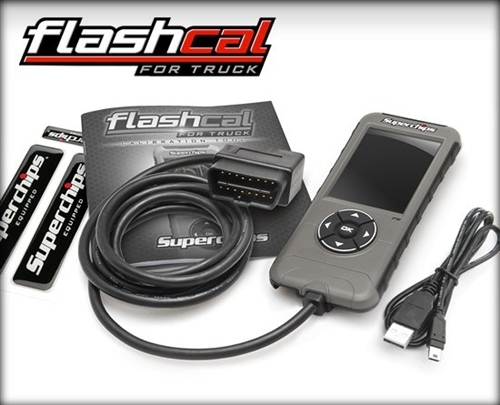 Its here, Flashcal for Dodge Ram truck owners who need a device to help calibrate larger aftermarket tires, read/clear trouble codes, adjust your speed limiter, TPMS settings and much more. 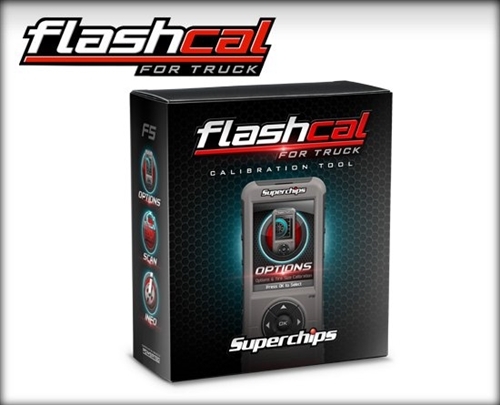 The Flashcal for Truck is a product designed to give features and calibration tools to truck owners at a great price. 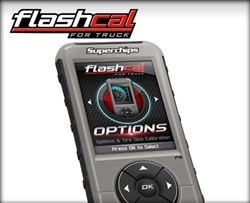 The days of clunky, outdated calibration tools are over.